“On March 10 President Kabila signed into law a new mining code that will raise royalties on minerals across the board, as he tries to shore up the support and funding need to retain power. 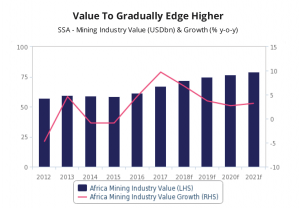 While these changes pose downside risks to the DRC's investment profile, we do not expect them to impact our positive growth outlook for the country's mining industry over the coming quarters,” the report reads. When looking at South Africa, BMI’s report is filled with good news. The election of Cyril Ramaphosa -the firm says- improves the country's investment environment. 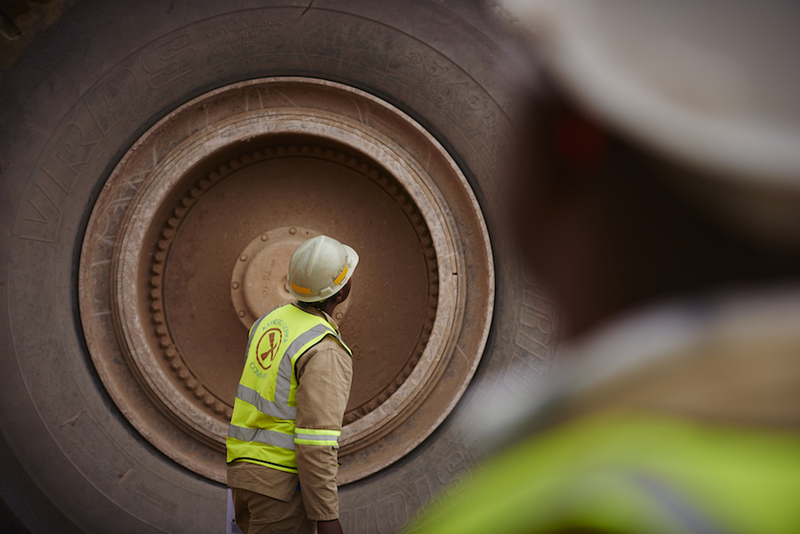 In particular, BMI highlights the fact that the Chamber of Mines seems to be open to negotiations with the new administration, as it postponed its legal challenge to the mining charter introduced last year.